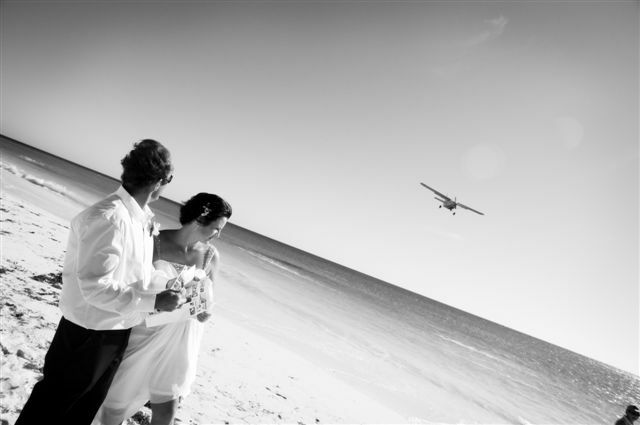 Our Romantic Full day tour of the Abrolhos Islands departs from Geraldton Airport at 9am daily and return by 3.15pm. The beautiful aerial scenic flight which includes overflying the fascinating islands in the Pelsaert Group, the Easter Group and the Wallabi Group.You will see beautiful coral, marine life and fishermen's camps and pearl farms, and the historical Weibbe Hayes' Fort - which is the first European building on Australian soil - before landing at East Wallabi Island. Guests walk down to the beautiful Turtle Bay and enjoy morning tea, go snorkelling over the stunning coral in Turtle Bay, have a special private lunch with champagne, and then enjoy a guided nature walk around the Island, which includes bird watching and wallabi spotting. The return flight takes guests over Long Island, Beacon Island and the Batavia Wreck Site before landing back in Geraldton.